The Hustle & Bustle is fast approaching and your discoverylaser team want to help you get an early start with your List! Follow our holiday specials as we launch 6 weekly Seasonal Volumes. 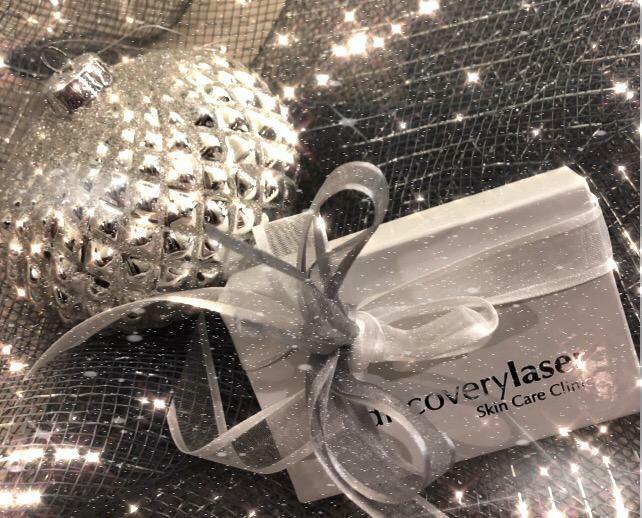 So….whether you celebrate Christmas, Kwanzaa, Hanukkah, Winter Solstice or just a lil’ something for yourself; discoverylaser will carry you right through to a sparkling New Years eve! Follow us on instagram or facebook to get a chance to win a $200 GIFT CARD!